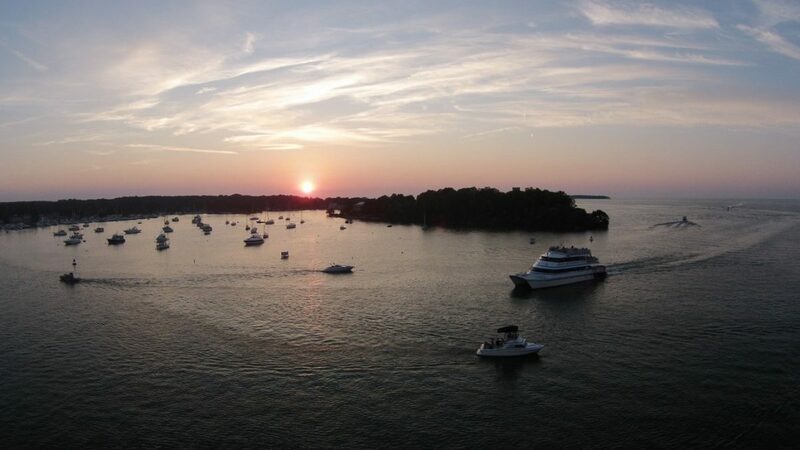 ﻿ Put-in-Bay Boat Line Company "Jet Express" - Ohio. Find It Here. 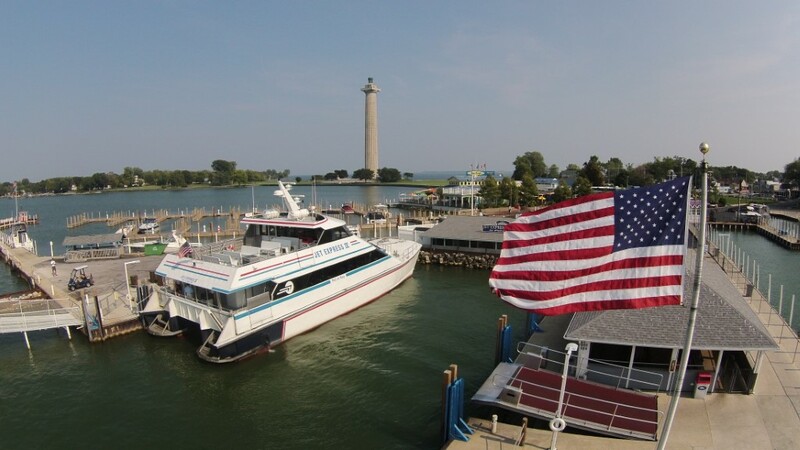 First class passenger ferry service to downtown Put-in-Bay, Kelleys Island and Cedar Point. Departing from downtown Port Clinton & Sandusky, OH. Featuring late-night trips, direct service to downtown, and first class amenities. 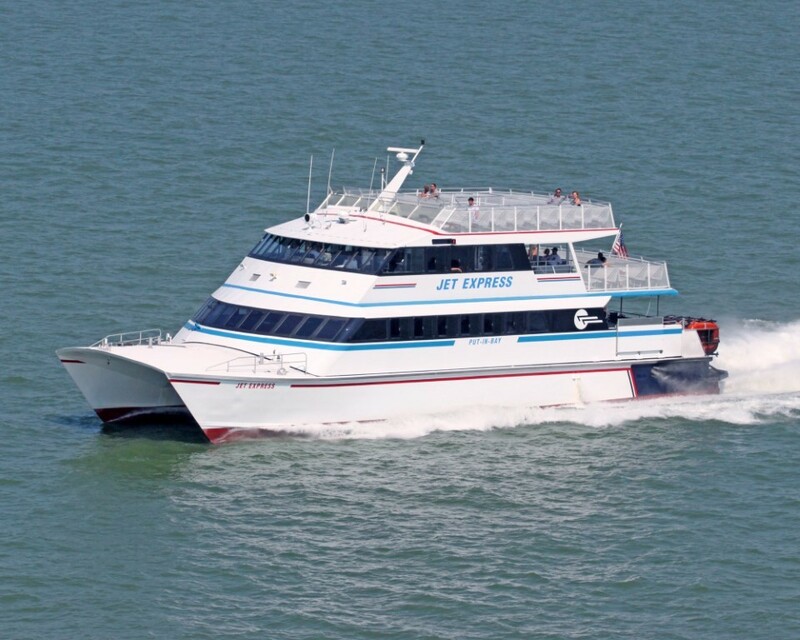 Jet Express vessels are handicap accessible, pet friendly, and bike friendly. Luggage handling is available for overnight guests. 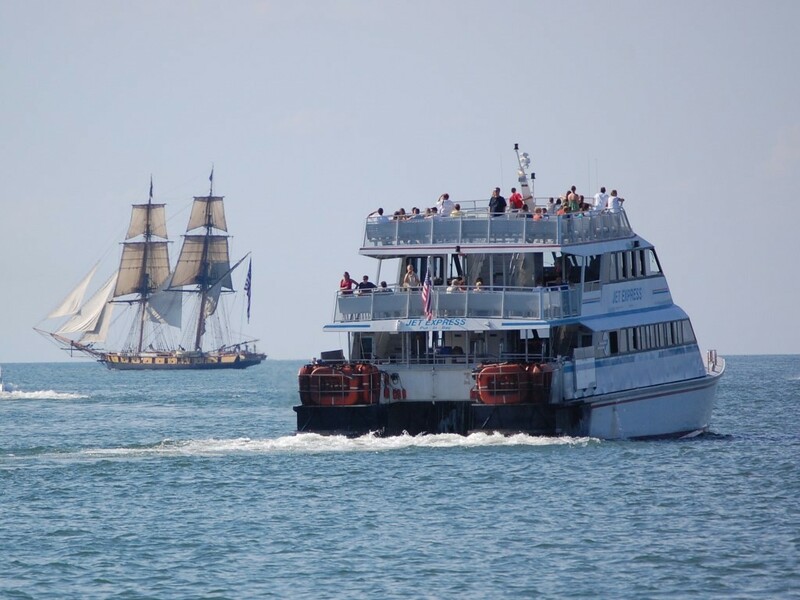 Family friendly fares available, and children 5 & under ride free everyday. 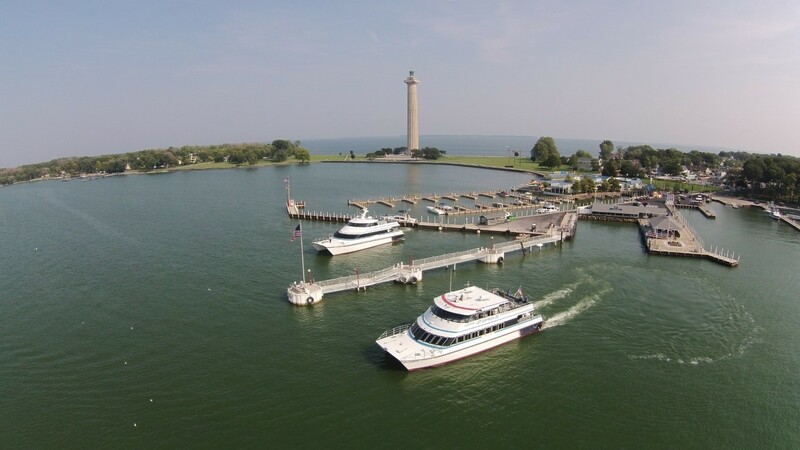 Jet Express is your Lake Erie Shores & Islands connection.